Spiritual poverty and material poverty are completely different. 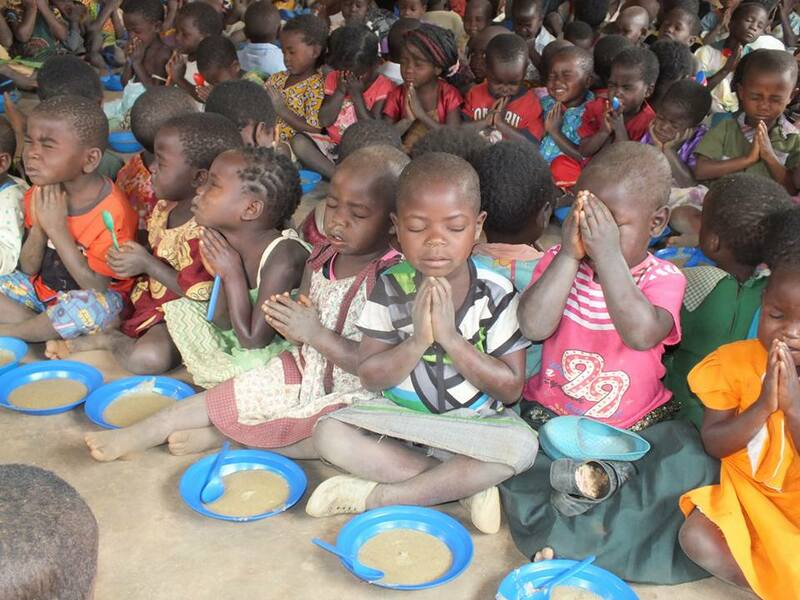 Compelled by the gospel of Jesus Christ, Abundant Life Center – Malawi (ALC) addresses both types of poverty. $3 per month can feed one child. $15 per month can provide education and supplies for a young girl. $1,215 per month could completely staff one Abundant Life Center. $2,000 per month could provide community development for women, chiefs and youth. End poverty and malnutrition, feed a child. Join us in transforming communities one life at a time.